High quality Dentistry that he stands by. Outside of work Dr. Reep enjoys anything with his wife and daughter. He is an avid soccer player and loves anything extreme. Dr. Reep enjoys being in the mountains and most things outside. He is into snow and water skiing, wake boarding and wake surfing, Jeeping, camping, riding motorcycles, protecting his family, and SNOWMOBILING. If you would like to see Dr. Reep doing things he loves visit his photo album on our Facebook page. Amanda was born in Yakima, Washington. She is a graduate of Naches Valley High school class of 2007 and the Yakima Valley Technical Skills Center in 2007 with a certification in Dental Assisting. 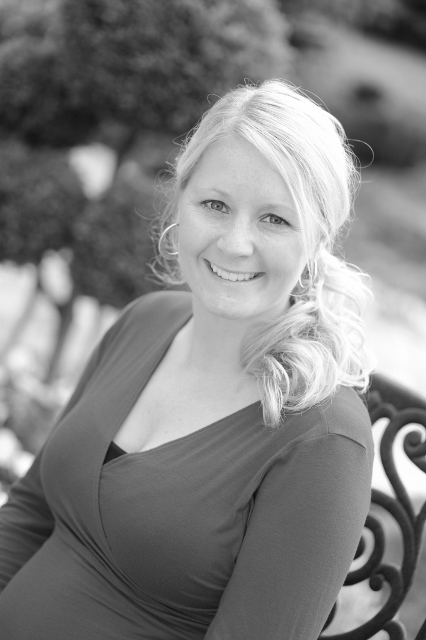 Amanda joined Reep Family Dental in 2008 and she is a chair side assistant for Dr. Reep. Amanda loves being a part of a team that is dynamic, fun and where the patients are our focus. Amanda is a proud parent of her son Zachary. She loves spending time with her son, family and friends. 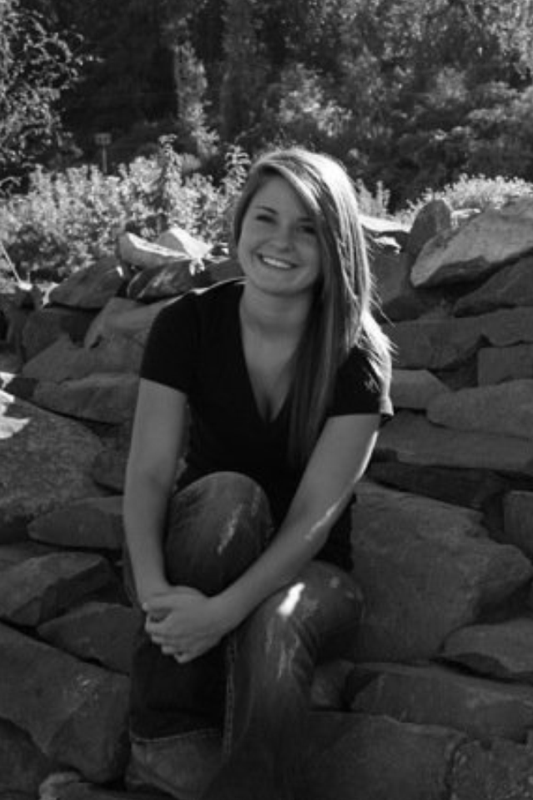 In her free time she enjoys being active outdoors, boating, camping, and traveling. Melisa graduated from Washington State University in 2011 with her B.A. in communications. She moved to Yakima from Sumner, WA in 2013 and joined the Reep Family Dental team. She loves interacting with patients daily and working with such a passionate and professional team. She strives to go above and beyond to always meet the needs of patients and keep the office running smoothly. In her free time, she enjoys anything outdoors, working out, reading, traveling, and spending time with her husband, Michael. My name is Danielle. I am a graduate of the Yakima Valley Community College Dental Hygiene School. For the past three years I have had the privilege to work beside Dr. Reep providing quality care for our patients. I am passionate about dental hygiene and enjoy helping others obtain their oral health goals. Away from the office my hobbies include fishing, hiking, riding horses and spending time with my husband and son. Hi! My name is Jamie. I am 20 years old and have lived in the fabulous Yakima Valley my entire life. I grew up in the Naches School district and since then have completed the dental assisting course at YV-Tech. I began the prerequisites to enter the dental hygiene program at Yakima Valley Community College and plan to complete them within the next couple of years. I have been interested in the dental field for quite some time and I was extremely fortunate to stumble upon a terrific dentist as well as a phenomenal office and team such as Dr, Reep's! I look forward to growing with his practice and the many great people whom I work alongside. Outside of work, I enjoy playing volleyball as well as watching a variety of other sports. I also love spending quality time with friends and family, traveling, and being adventurous. 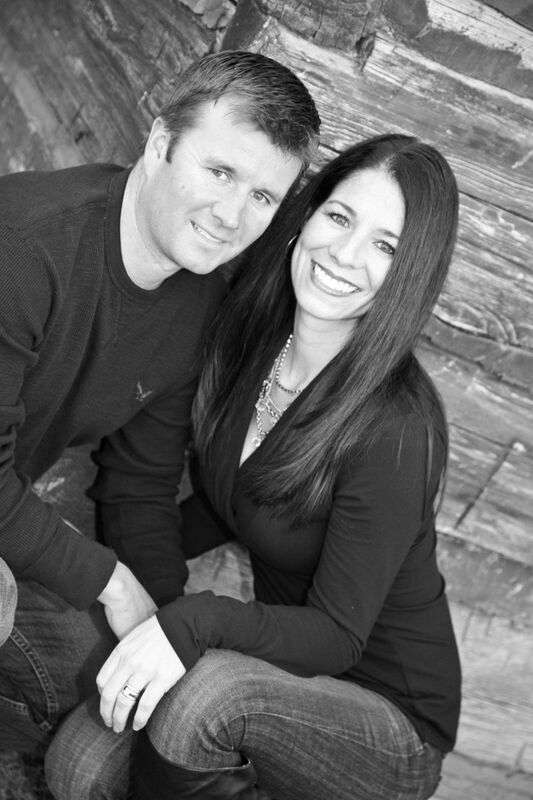 Heather has over seventeen years of experience in the dental field and has been with Reep Family Dental since 2008. She is a graduate of Yakima Valley Community College Dental Hygiene School, as well as Central Washington University where she received a Bachelor of Science degree in Biology. She spent five years as Yakima County’s Oral Health Coordinator and taught at YVCC for two years, but working directly with her patients to help them achieve their oral health goals is Heather’s passion. She especially enjoys working with the elderly and has spent the last year providing hygiene services to local nursing home facilities. Outside of dentistry Heather is a wife and busy mother of two. 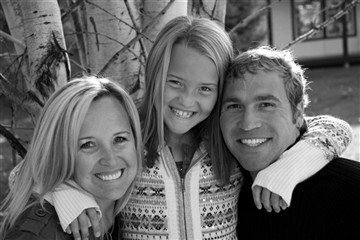 They enjoy snow skiing, boating, camping, and hiking as a family. Heather also loves to read and travel to new places. While traveling Heather seeks new adventures such as white water rafting, parasailing, zip lining, bungy jumping, and swimming with dolphins. Her next adventure is swimming with manatees! Carin graduated from West Valley High School in 2013; also completing the YV Tech Dental Assisting program within the same year. She joined the Reep Family Dental team in 2014. She is a huge asset to the practice, working with all the children who come in for check-ups and cleanings. She is wonderful with the younger patients, making them feel at ease and enjoy the appointment from beginning to end. In the future, she plans to attend dental hygiene school and one day pursue becoming an orthodontist. 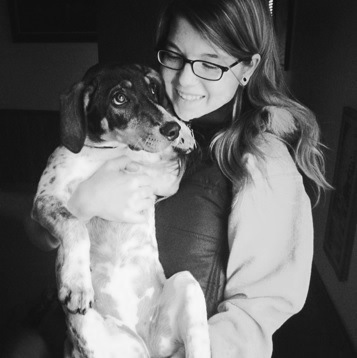 Outside of work, she spends time with her dog hiking, camping and going to the park. She also enjoys riding horses in her free time. Meagan grew up in Yakima, WA. She graduated in 2011 from East Valley High School . She became part of the RFD team in 2012 specializing in caring for younger children. 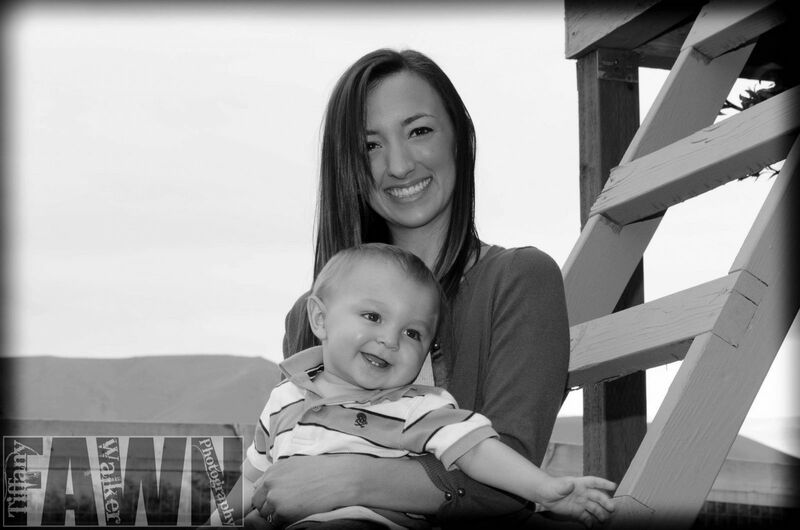 She took a two year break after having her son, Rylan, and came back in 2015 as the clinic coordinator. Meagan one day plans on becoming a dental hygienist. Outside of work, she enjoys spending quality time with her friends and family. 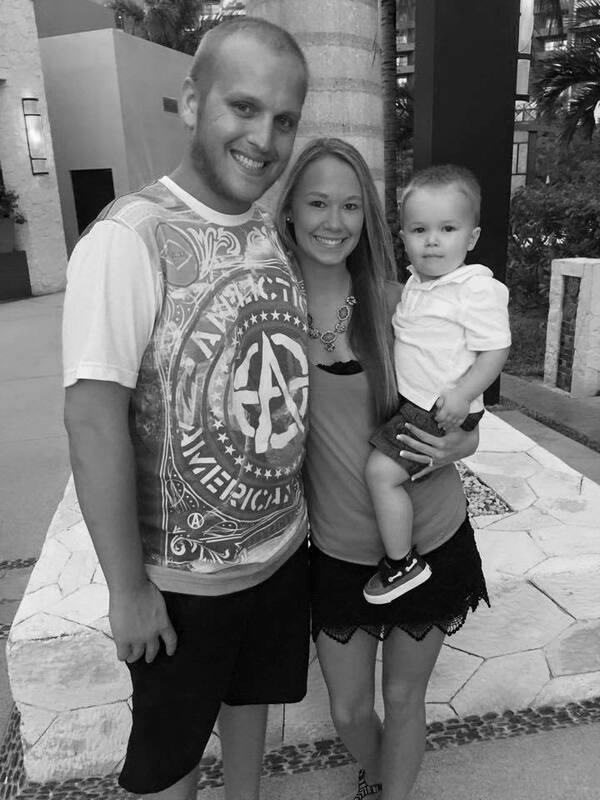 She is engaged to her high school sweet heart, Kyler, and they are due to be married in September 2016. They completely adore their 2 year old son together.